Product categories of Tarp Hooks, we are specialized manufacturers from China, Tarp Hooks, Tarp Rope Hook suppliers/factory, wholesale high-quality products of Zinc Plated Tarp Rope Hook R & D and manufacturing, we have the perfect after-sales service and technical support. Look forward to your cooperation! We specialize in manufacturing and exporting Tarpaulin for more than 18 years,also supplying all kinds of Poly Tarp accessories to offer customers more convenience. 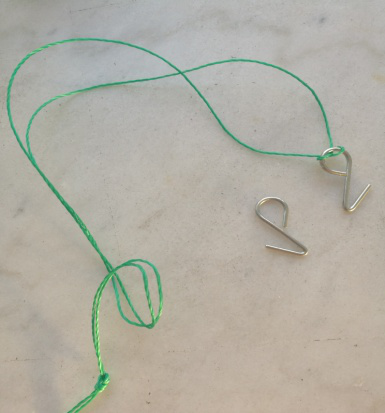 One of Tarps accessories is Tarp Hooks, also called Rope Hooks, Tarp Cover Hooks, Sling hooks, Tarp Strap Hooks, Grappling Hooks, Tarp Rope Hooks, Tarp Cover Rope Hooks, etc, which is hanged on Tarps eyelets directly or tied to a rope then tied the rope on Tarps eyelets to fix Tarps solidly. Below is more detailed information for Hooks. If you are interested or have any requirement, welcome to send us inquiry details, design or sample, it is our honor and pleasure to provide service and product to you!! 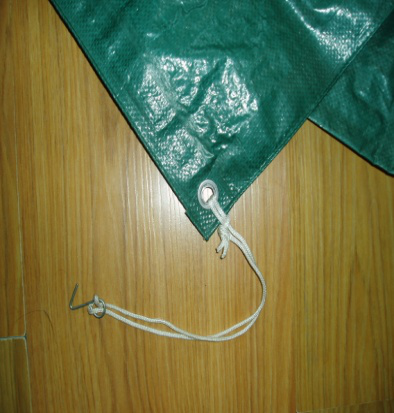 Product Name: Tarp Hooks, Rope Hooks, Tarp Cover Rope Hooks, Sling hooks, Tarp Strap Hooks, Tarp Cover Hooks, Grappling Hooks, Tarp Rope Hooks, etc. If order hooks separately, Hooks are put in a polybag and then pack in a carton. Or other packing according to customers`requirements. Use For: Fasten Tarps or other Covers, Prevent Noisy Flapping, Link several Tarps, Covers, Nets together, Attach Tarps or other Covers to scaffold, false work or other frame, Emergency Repair Tent, etc. 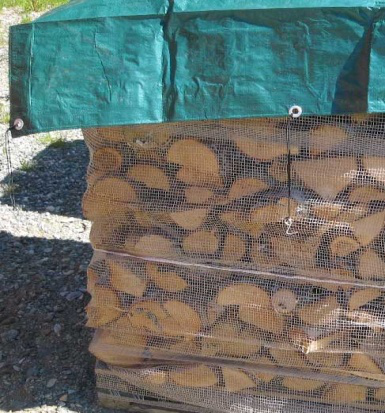 Application: Poly Tarps, Mesh Tarps, Awnings, Outdoor Camping Tent, Canopies, Temporary Shelters, Boat Covers, Automobile Covers, Motor Covers, Swimming pool covers, Dry wood covers, Golf towels, Drop cloths, Plastic Sheeting, Tablecloths, Anti-Bird Net, Shade Net, Scaffolding Net, Scaffolding Cover, Fishing, Home, Garden, Farm, Construction, Work site, Industry, Machinery Equipment and much more.